Many of us know that taking a multivitamin is like a good insurance policy for a healthy life. However, getting all the nutrients we need each day can be challenging. With many juggling work, child care, errands, sports and other activities on a daily basis, it is easy to forget about taking a multivitamin. 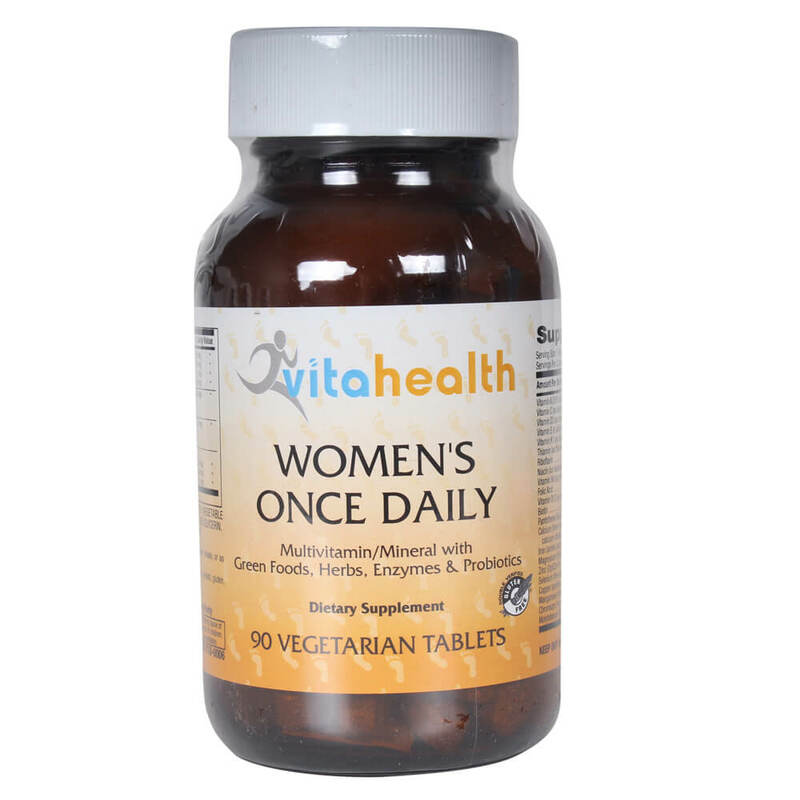 Women’s Once Daily multi contains not only basic nutritional support of vitamins and minerals in one vegetarian tablet, but also key ingredients observed in studies to support female health, including a variety of herbs, plant foods, and enzymes.